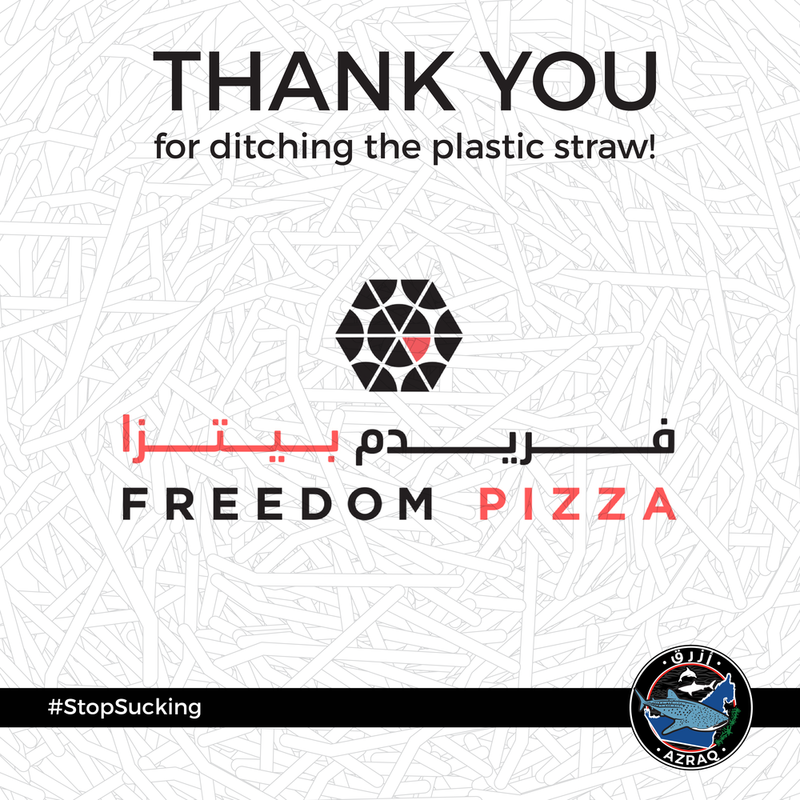 On 15 February 2018, Azraq joined hands with Freedom Pizza to announce a campaign that would reduce single use plastic straws from food outlets in the United Arab Emirates. 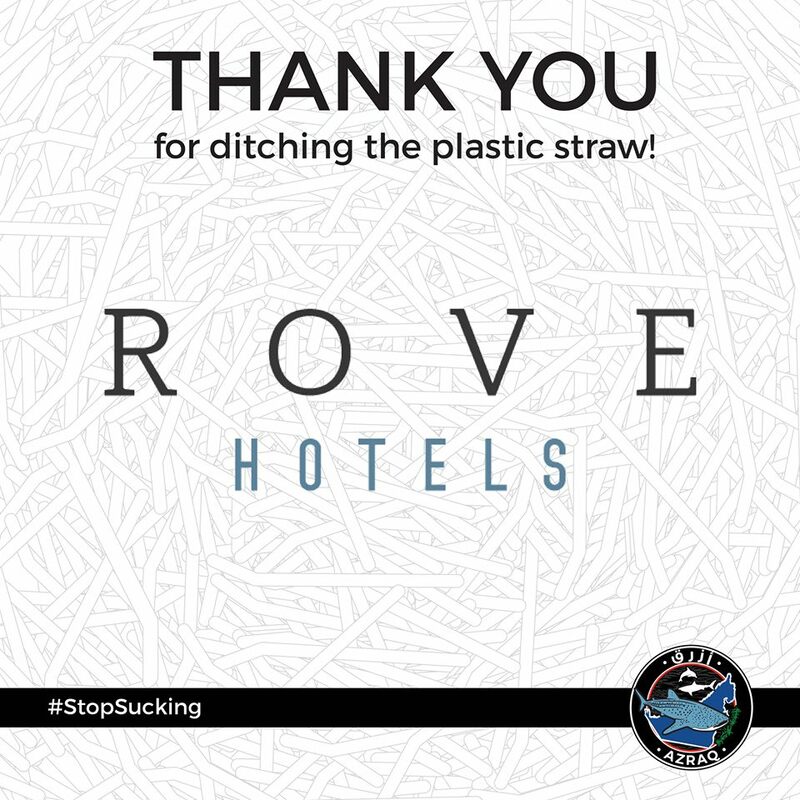 This movement was inspired by the thoughtful acts of His Highness Sheikh Hamdan bin Mohammed bin Rashid Al Maktoum, crown prince of Dubai, who last year dedicated the launch of International Volunteer Day to cleaning the sea. 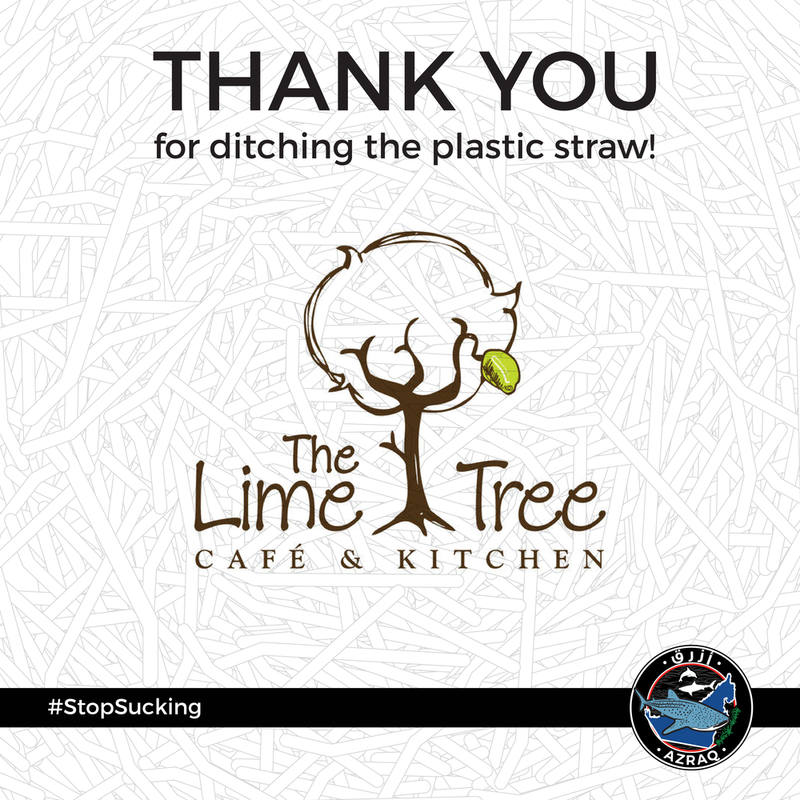 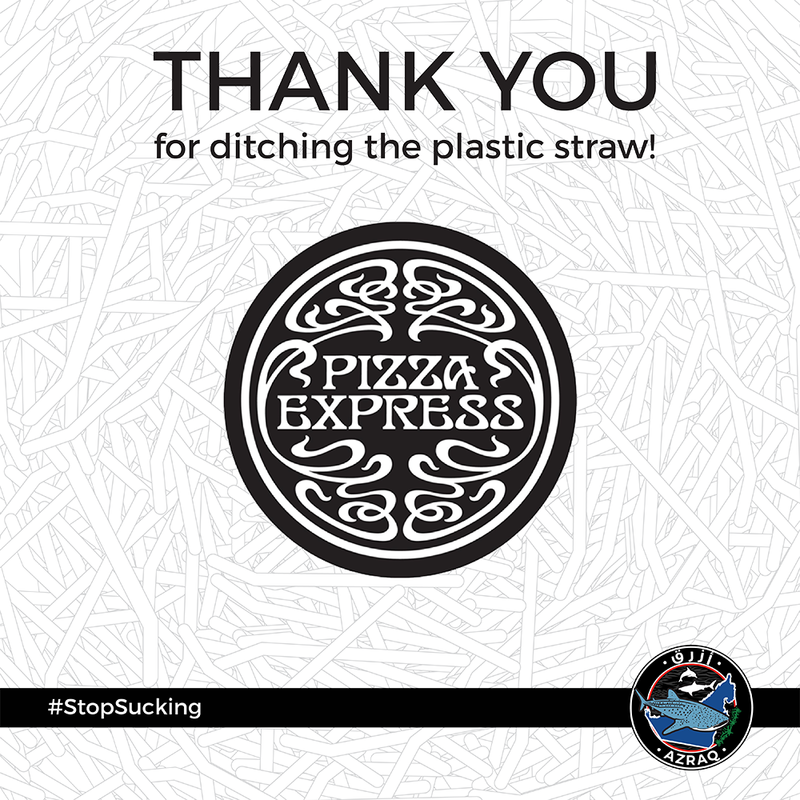 Since launching, Pitfire Pizza, Jumeriah Group, Gates Hospitality and Urth have followed in Freedom Pizza’s footsteps to remove plastic straws and in most cases additional single plastic items like cutlery from their restaurants, cafes and hotels. 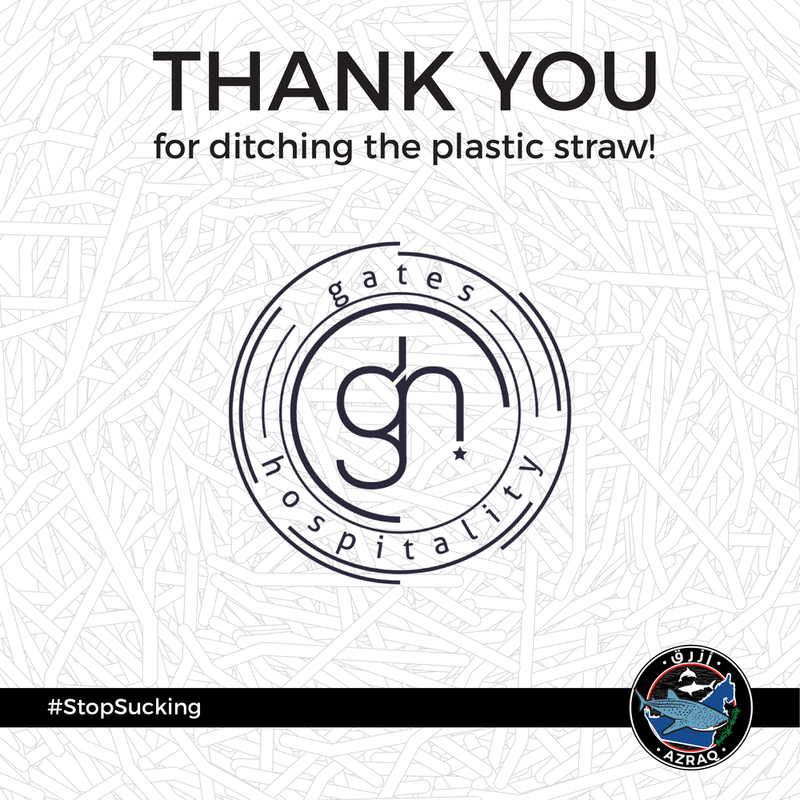 In the US alone, 500 million straws are used every day. 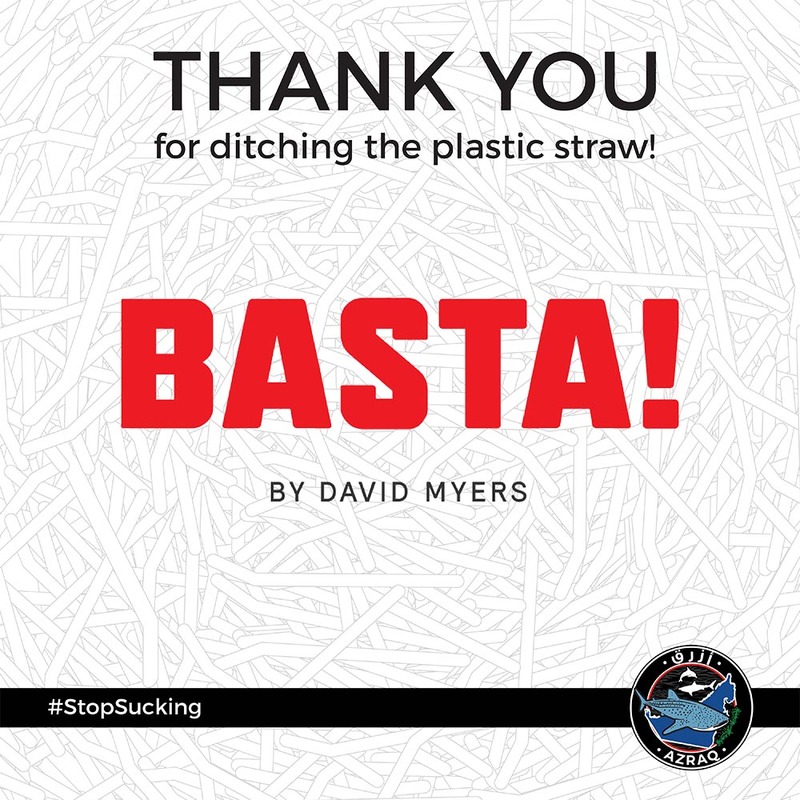 The World Economic Forum has warned if action is not taken, there will be more plastic in the ocean than fish by 2050, which is an extremely worrying thought. 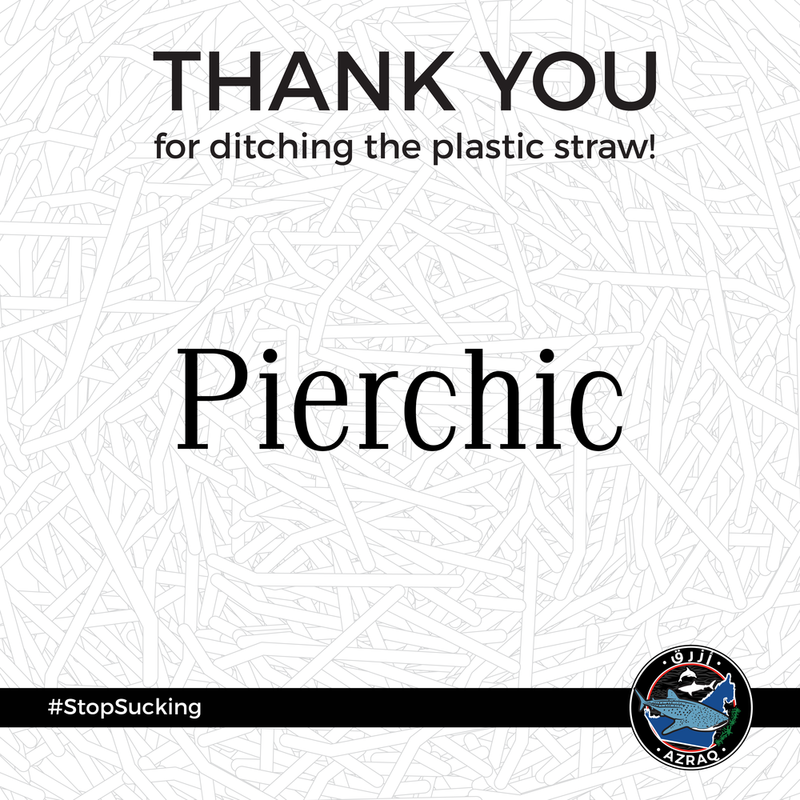 Plastic straws end up in the ocean primarily through human error, and an estimated 71% of seabirds and 30% of turtles have been found with plastics in their stomachs. 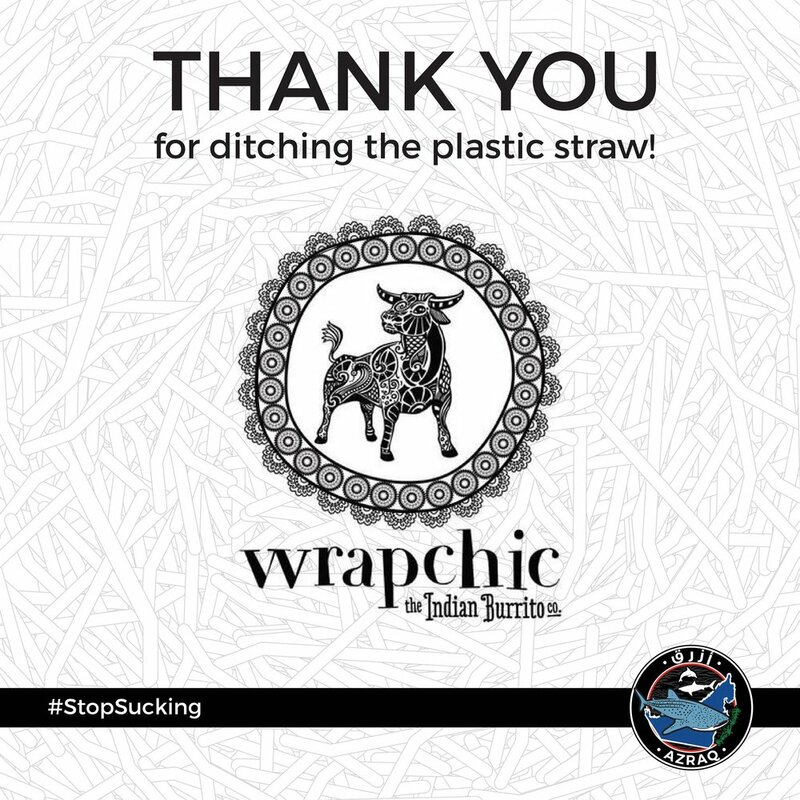 NOTE: The Daily Restaurant in Karama, Wrapchic in Burjuman, Yo! 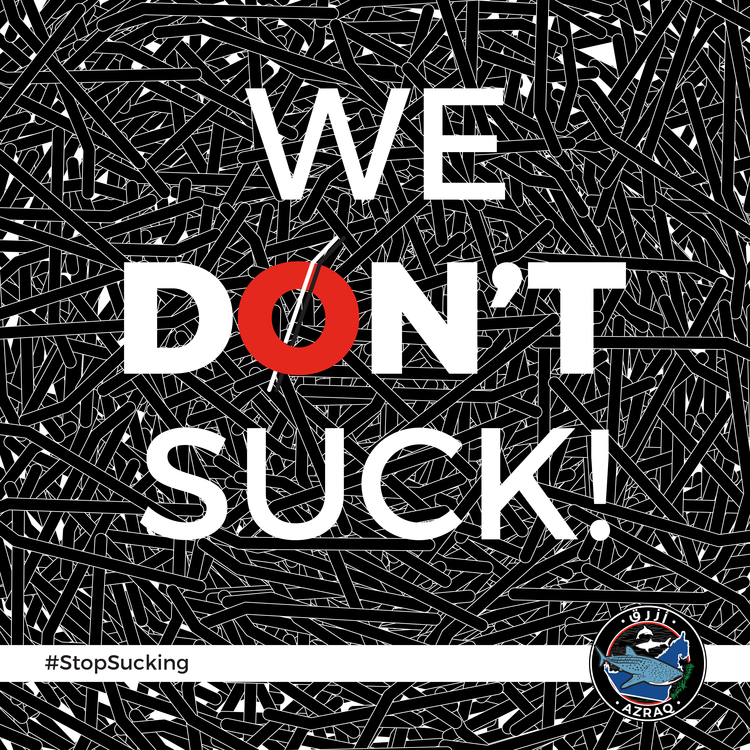 Sushi in Burjuman and Azkadenya in Mercato Mall are the only outlets under this name to sign on to this change in operations for the time being. 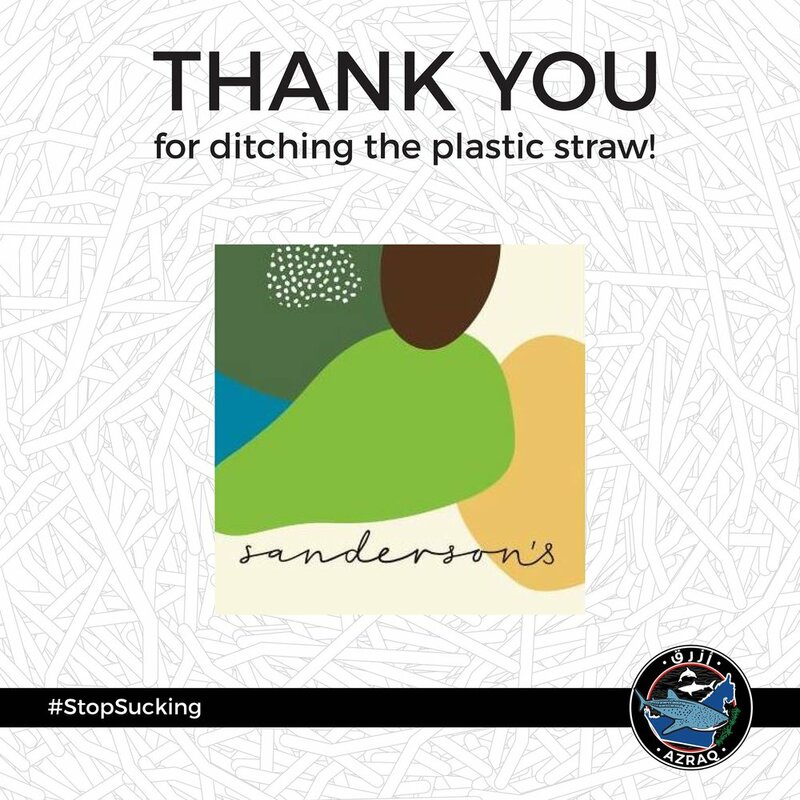 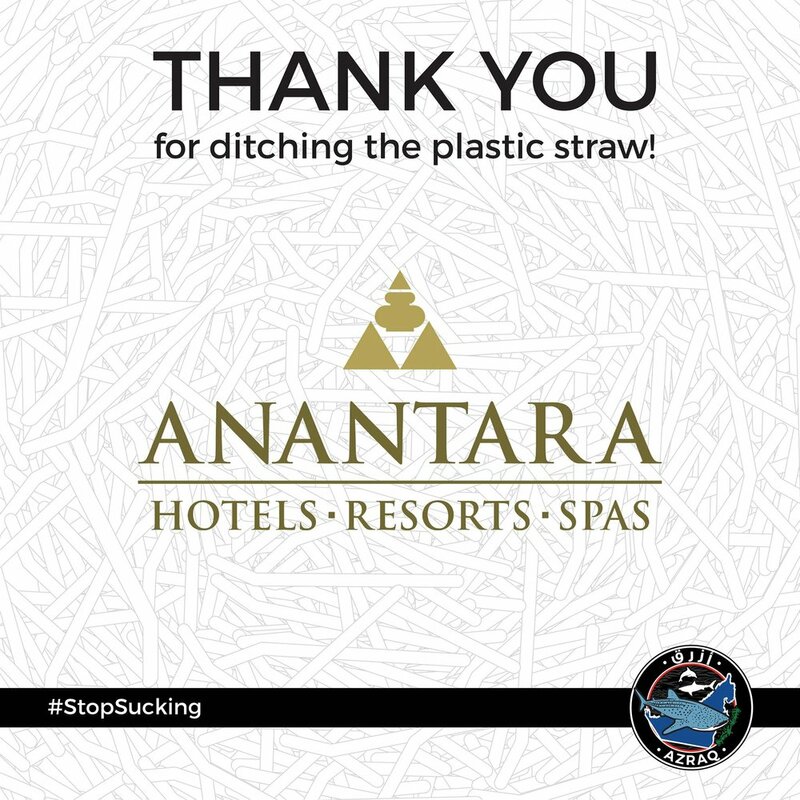 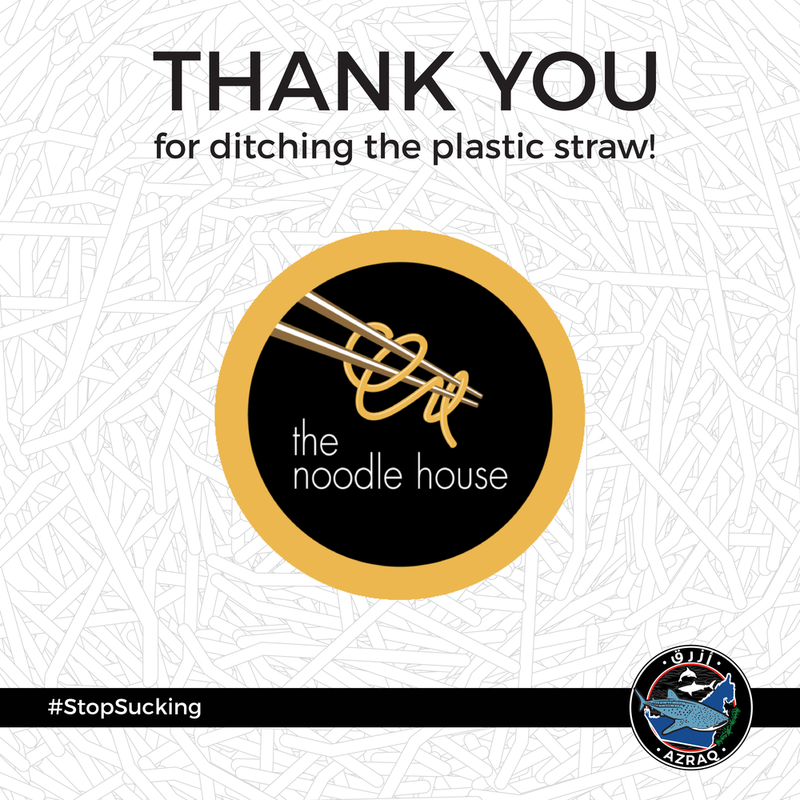 Other restaurants throughout the Middle East bearing the same name are not a part of the #stopsucking initiative.